Family Dentist in Boynton Beach | What is a Pocket Reduction? Gum disease can wreak havoc on your oral health. Over time, as bacteria persists, your gums can weaken. This can leave packets around your teeth, putting your oral health at a great risk. This is when it is more than necessary to come see our family dentist in Boynton Beach for restoration. Keep reading to learn more about pocket reductions. What is a Pocket Reduction? As bacteria lingers in your mouth, it can diminish the integrity of your gums. This means that the surrounding tissue weakens, creating pockets. This occurs around the teeth. A pocket reduction is when our dentist cleans the pocket, clearing out bacteria and decay, and then reduces the size of the pocket surgically. Why Do I Need a Pocket Reduction? 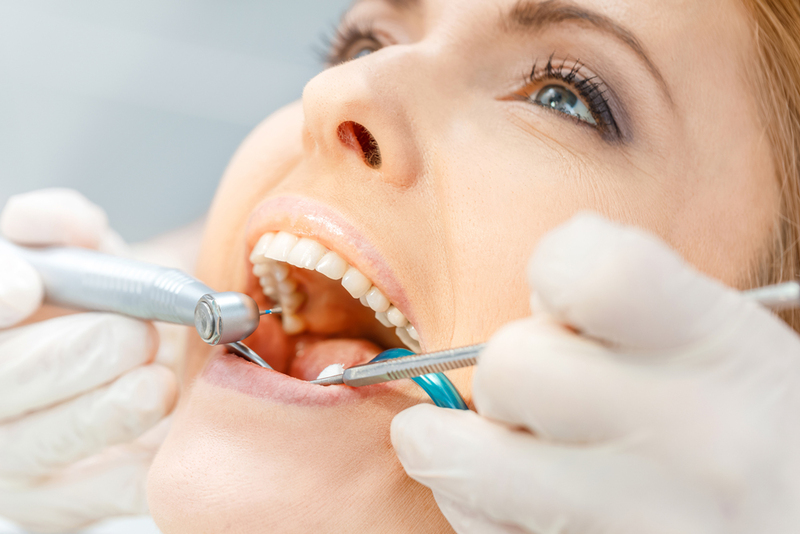 If you have gum disease to the point of pockets, you need treatment. If left untreated, you will see even more severe degrees of decay begin. Gum recession and weakening can leave tooth roots exposed. 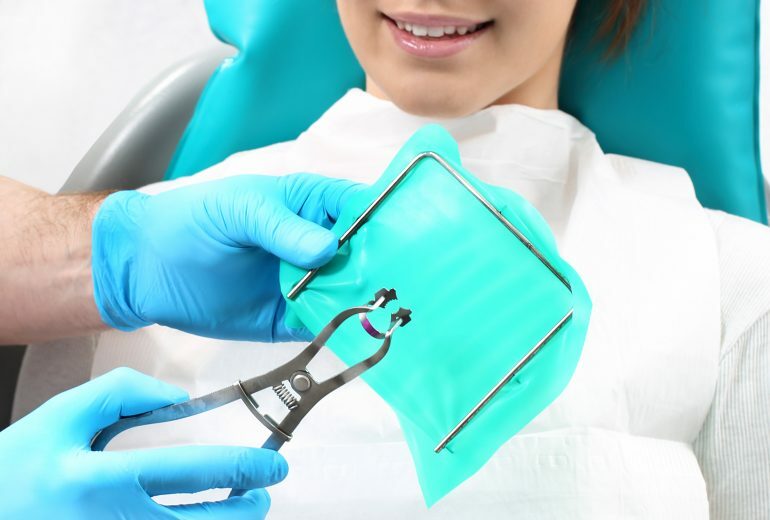 This leaves you at a higher risk of tooth loss and costly restoration bills. What are the Benefits of a Pocket Reduction? When you’re in need of a pocket reduction, the benefits of getting one can impact your oral health for the rest of your life. Reducing the pockets in your gums can improve your overall oral health, reduce bacterial growth, and prevent any further periodontal damage from disease. Are You Looking for a Family Dentist in Boynton Beach? Whether you’re coming in for a cleaning or are needing to restore your oral health and smile, we’re here for you! So, contact us at Family Dentistry of Boynton Beach to ask any dental questions and to schedule your next appointment. 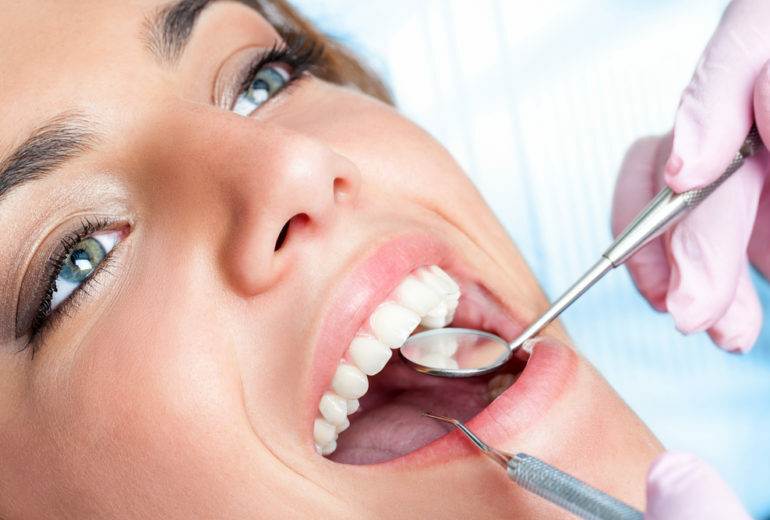 Best Dentist in Boynton Beach | What is Dental Bonding?